Are you looking for a cheap wedding photography Sydney service? Having trouble finding a service that delivers quality images? Here at Fuss Photography, you don’t have to compromise cost over quality wedding images. We have been in the photography industry for over 15 years and we specialise in cheap wedding photography services. We understand that your special day is one of the most important days of you and your partner’s lives, which is why we competitively price our cheap wedding photography Sydney service without compromising quality. We understand the importance of providing our clients with stunning cheap wedding photography Sydney images that can be cherished for a lifetime. We take pride in our work and our ability to deliver high quality images which become our client’s most treasured memories. Fuss Photography cheap wedding photography Sydney service is fully personalised where we take into consideration your unique needs and requirements. By placing your needs as our top priority, we strive to meet and exceed your expectations. With a team of highly skilled and passionate cheap wedding photography Sydney photographers, we are well known for our candid, stylish and glamorous photography. We work with a fun and fresh approach, capturing moments of beauty, happiness and most importantly, love. We have the ability to interpret these images through beautiful and elegant images. 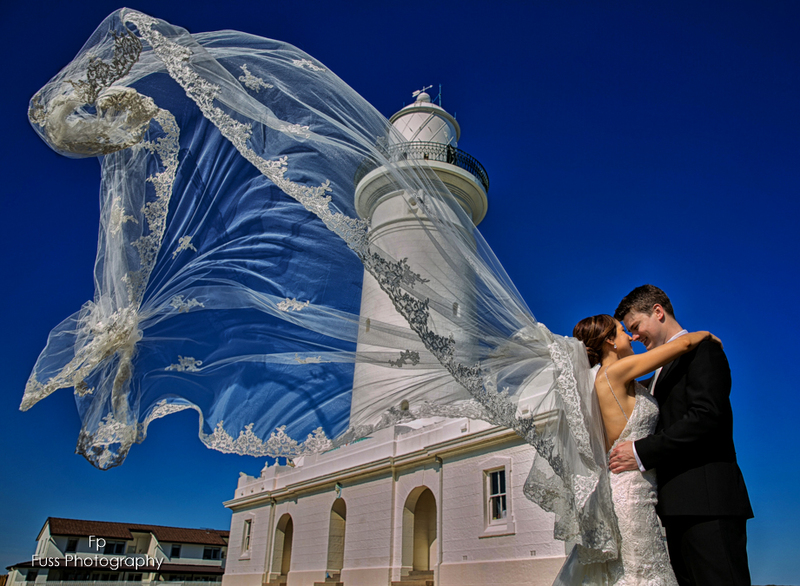 If you are interested in our cheap wedding photography Sydney service, view our online wedding photography gallery. We capture the moments that make your wedding day memorable. Get in touch with us at Fuss Photography today to discuss how we can best help you. We would love to hear from you and create your wedding photography story.